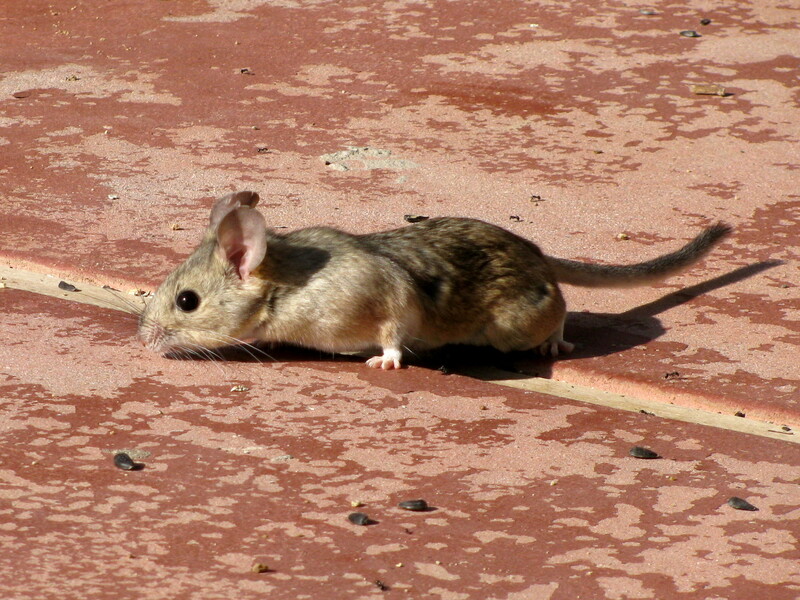 SMER represents a critical habitat linkage between the Santa Ana and Palomar mountain ranges. Interstate 15 is a major barrier to gene flow, resulting in inbreeding and loss of genetic diversity, along with high rates of mortality when attempting to cross the freeway. 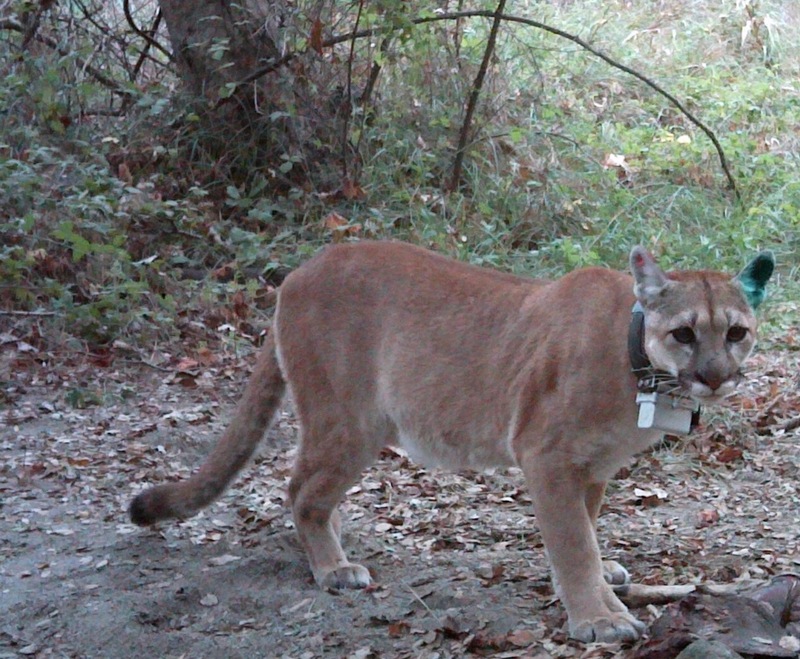 UC Davis Veterinary scientist, Winston Vickers, studies the movement and population genetics of mountain lions along this corridor, and has proposed ways to improve connectivity across this barrier. SMER hosts some of the largest and most pristine stands of coastal sage scrub (CSS) remaining in California. CSS was once a dominant ecosystem type in coastal southern California, but has shrunk to a tiny fraction of its original extent due to urban encroachment, conversion to agriculture and invasion by aggressive, fast-growing exotic annual plant species. 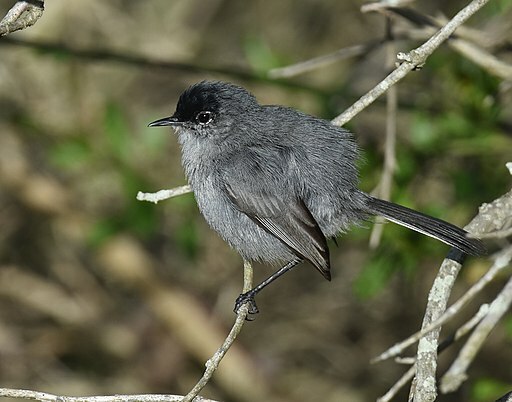 CSS provides habitat for a number of rare and threatened plant and animal species, including the California gnatcatcher (picture above) and the patch nosed snake. The Riverside Conservation Authority drafted an ambitious conservation plan to acquire lands for the purpose of protecting critical habitat and linkages between habitat areas. 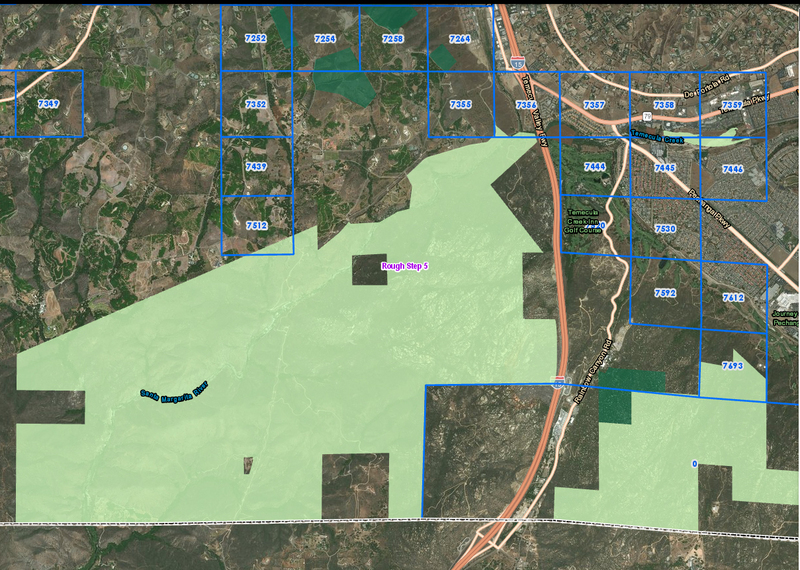 SMER is an existing core habitat area within this plan and is connected to core areas in the Santa Ana mountains. However, the linkages across the I-15 are constrained. The map (above left) shows the reserve and “criteria cells” that have been identified as critically important for maintaining habitat connectivity. 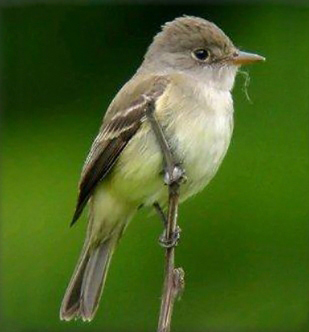 SMER includes a number of plant and animal species covered under the MSHCP, including the San Diego desert rat (above right), various birds including the southwestern willow flycatcher (above center), MacGillivray’s warbler, Wilson’s warbler, yellow warbler, western yellow-billed cuckoo, white-tailed kite, and the yellow-breasted chat. The downy woodpecker and Least Bell’s vireo are found in unprotected areas just outside of the reserve in Temecula Creek. Plant species of concern found on the reserve include Quercus engelmannii, Brodiaea orcuttii, Galium angustifolium, Dudleya viscida, and Ambrosia pumila. ©2019 Santa Margarita Ecological Reserve, San Diego State University.